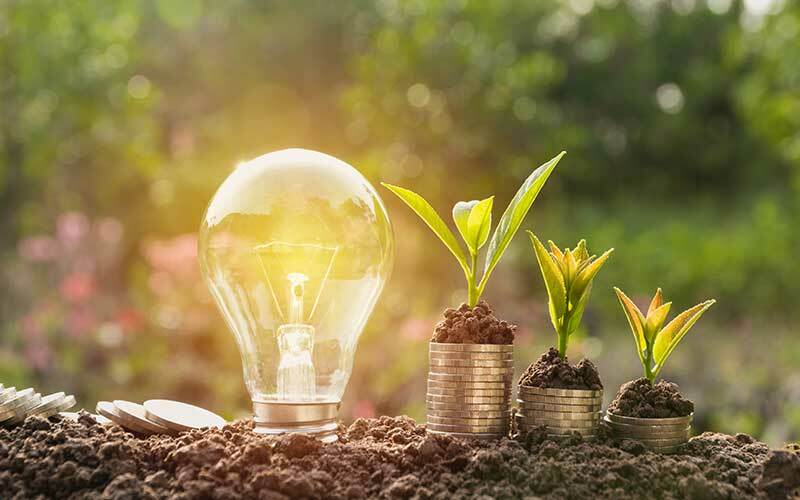 Call for Invitation to Tender for various Experts to provide specialist services, to support the development of the Public and Private Sector Energy Efficiency Programme (PPSEEP) feasibility assessments for application to the Green Climate Fund (GCF). 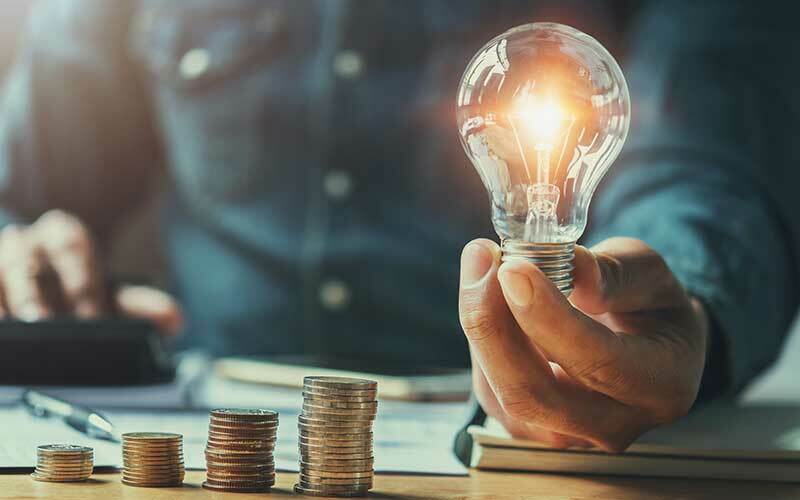 Identify private and public sector implementation opportunities through the provision of free energy audits, a centralised help desk, advise on project packaging and finance and expert resources to help prepare procurement processes. Build a technically feasible pipeline for financial services, thus reducing transaction cost and lowering the cost of capital for project implementers. 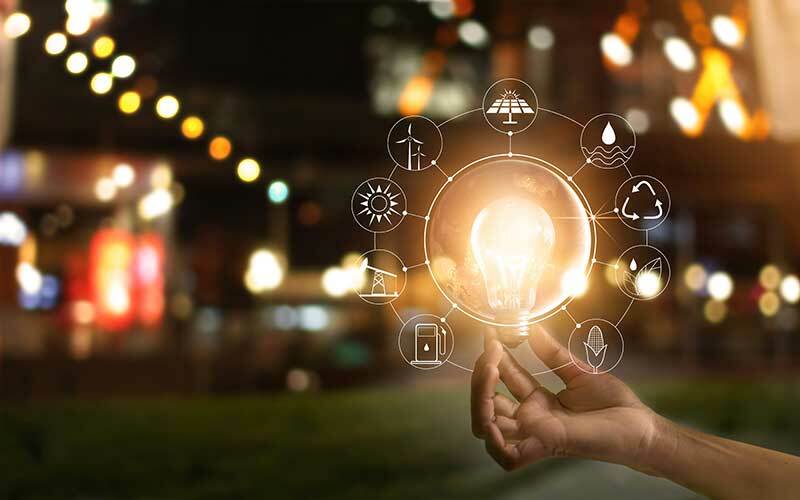 Build the capacity of both beneficiaries (public and private), and suppliers (energy efficiency services and financial stakeholders) to unlock innovation and reduce barriers to energy efficiency implementation. Develop a finance mechanism to provide loans to companies of all sizes with the goal of demonstrating profitability in this market to commercial banks. Develop a finance mechanism to encourage the ESCO market, initially in the public sector but with increased ESCO capacity they will also be able to serve the private sector. Develop a private equity fund to enable support of large energy efficiency (and possibly renewable energy) projects within larger firms. In order to proceed with the PPSEEP we need to test the feasibility of the financial assistance package that is proposed. For this purpose, the Green Climate Fund has awarded a grant to be administered by the Development Bank of Southern Africa (DBSA), for the National Business Initiative (NBI) working with the Carbon Trust, to conduct a full concept feasibility study and develop the underlying Funding Proposal (Project Application to the GCF). The primary objective of the proposed services is to prepare an Environmental and Social Safeguard study, including an Environmental and Social Management Framework for the proposed PPSEEP. The findings will inform the formulation of the project concept design and mitigate all environmental/social risks identified through stakeholder engagement. The primary objective of the proposed services is to develop a recommended financial model for a mix of energy efficiency financing mechanisms, design the financial facility, design the financial products, execute modelling and develop a financial risk mitigation plan. Support will be required from the service provider for a detailed market research and product optionality assessment that will be conducted by the project team to inform the subsequent product design, financial modelling, facility design, mitigation plan and reporting. The primary objective of the proposed services is to define the optimal institutional arrangements for the PPSEEP and finance facility. As part of this, testing from a legal point of view and institutional design validation by senior stakeholders will be conducted, as well as pertinent risks identified, and mitigation recommendations provided. The Invitation to Tender which has been prepared by the NBI for the purpose of inviting the submission of proposals for the provision of the goods or services. Please indicate your interest in this tender and sign up to receive important notifications and updates by providing the details below. Once interest is registered, the relevant documents will be sent to you.